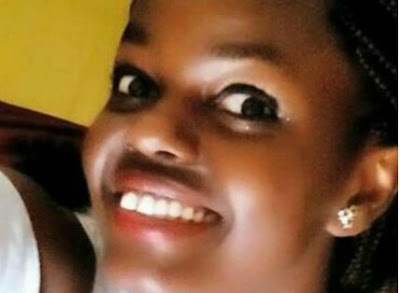 The deceased had visited her boyfriend who is a student at the University of Eldoret since February 8th and on Thursday they went out and returned to his hostel with other students. A third year student at Moi University who ‘mysteriously’ died after an outing died from a respiratory-related complication, Eldoret East OCPD Anderson Furaha has confirmed. 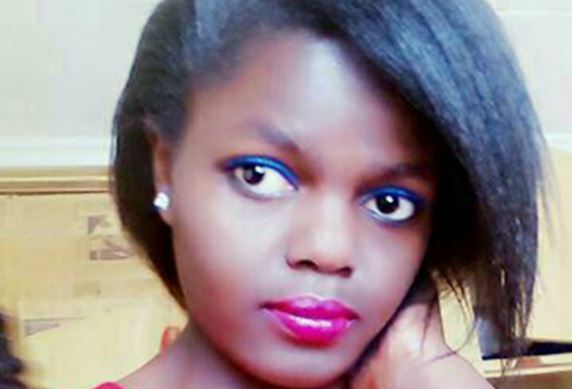 According to a post-mortem report, Ms Camillah Selinah Mahelo’s vomit had blocked her respiratory system, consequently causing breathing complications which eventually led to her death. Media outlets had earlier reported that Ms Selinah died after a cocaine overdose, while another speculation had it that the Bachelor of Business Management student died after being poisoned. Four students were on Saturday arrested following the incident. They include three male and one female student who live in the hostel where the incident happened. Later that night she complained of being unwell and was given water but her condition worsened. She was rushed to a nearby private hospital where she was pronounced dead on arrival. A post mortem report has shown that no traces of poisonous substances were found in the systems of her body; and neither was there a trace of cocaine in her system. However, particles of the vomit have been taken to a government chemist for further examination.